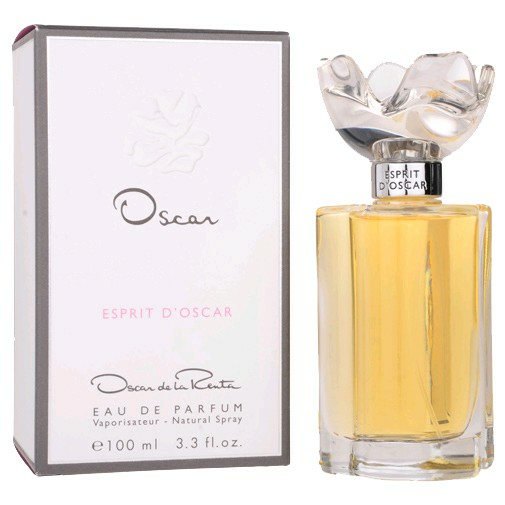 Esprit d'Oscar is the updated and modern reinterpretation of the debut fragrance Oscar from 1977. Retaining the original oriental floral character, the new composition begins with citrus notes of Sicilian lemon, bergamot and citron, leading to the floral bouquet heart of Egyptian jasmine, orange blossom and tuberose. 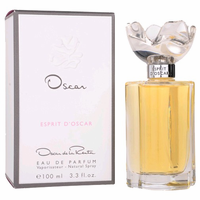 The base is oriental, creamy, smooth and very long-lasting with musk, heliotrope, tonka and vetiver.